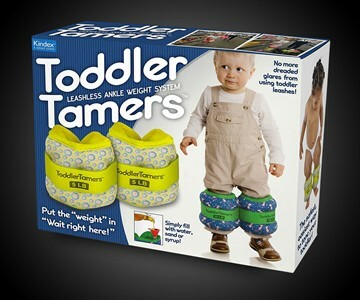 Those who balk at parents who harness and leash up their impulsive, wriggly, wandering toddlers, here ya go. Toddler Tamers eliminate the dog-owner aesthetic from an otherwise really effective child minding tactic. 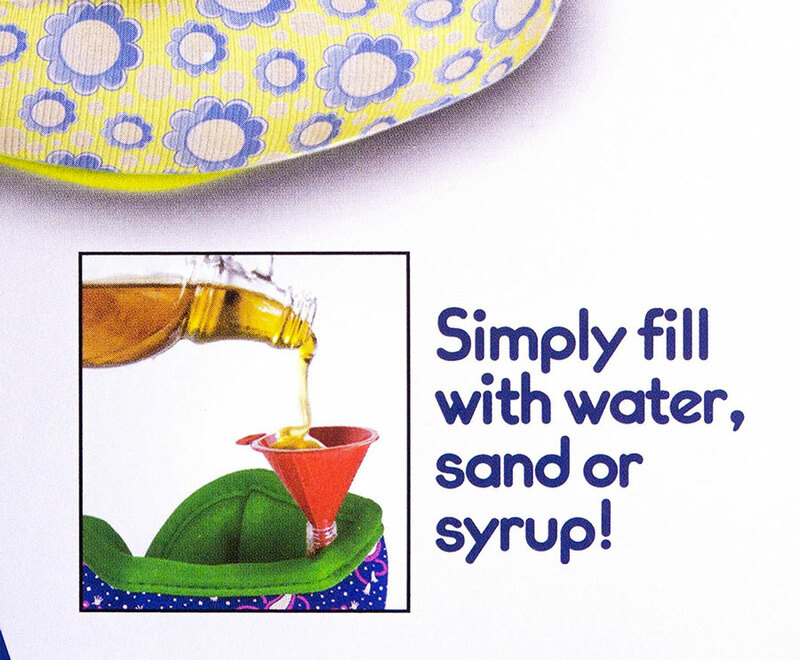 Instead of a wrist cuff and lead or, more recently, animal-themed backpack with long tail serving as leash, Toddler Tamers are a floaty-like ankle weight system you can fill with sand, water, or even syrup. 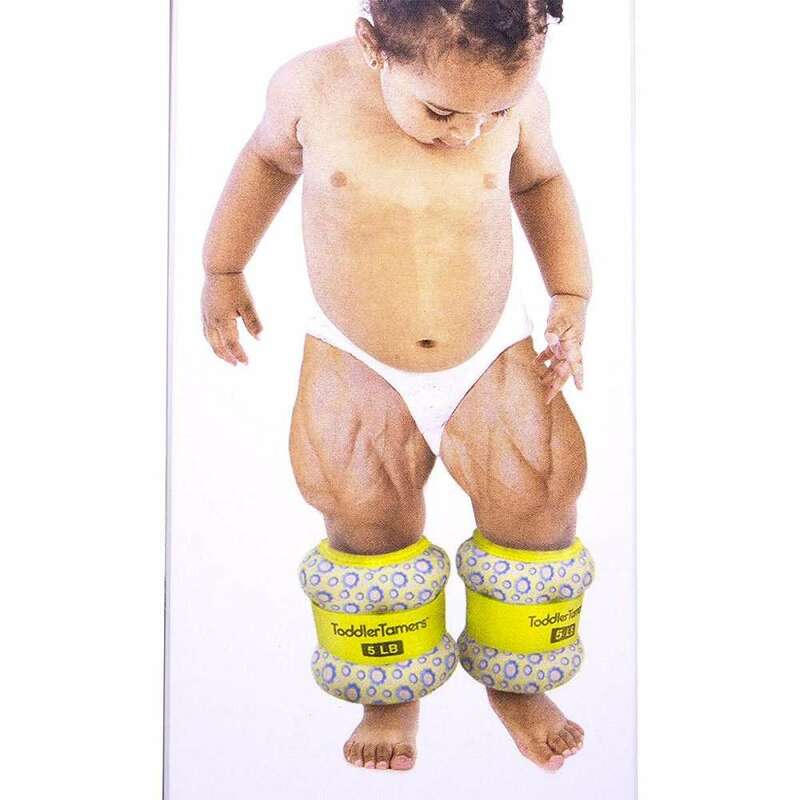 Once in place around the kiddo's legs, they should slow him or her down enough that sudden sprints or erratic lunges for busy streets and store displays and are no longer possible. Yuk, yuk, yuk. As much as you might be relishing the off-the-charts-levels of offense you're feeling right now, Toddlers Tamers are a joke. A fake. Another empty box of a prank from Prank Packs you can wrap right alongside their Earwax Candle Kit to befuddle, weird out, and possibly grossly offend your gift recipient. Fun stuff! 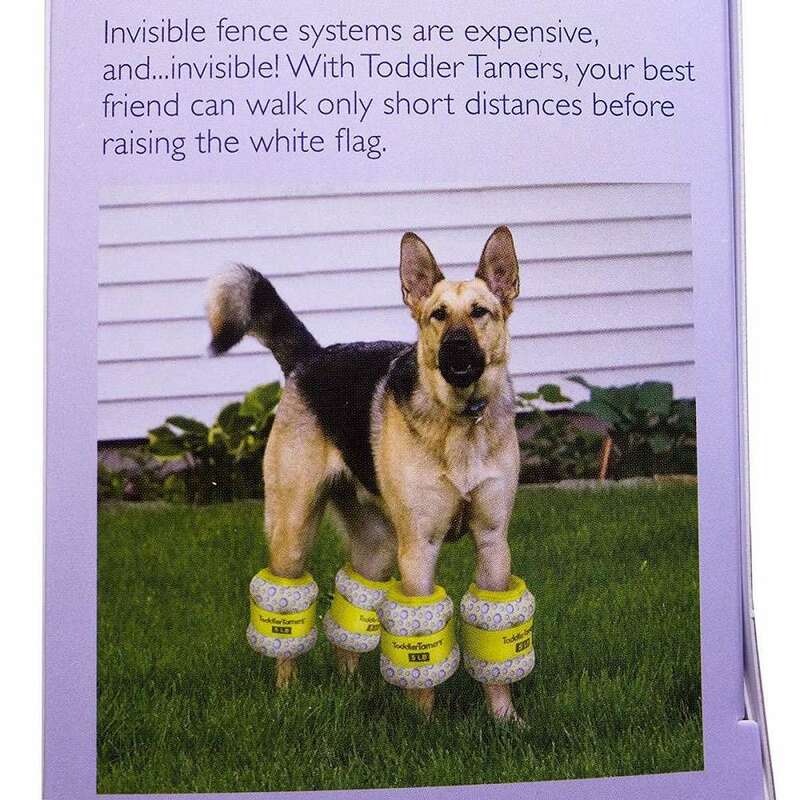 The Toddler Tamers gift box has 6 sides of real graphics and text that expand on the hilarity of the title.